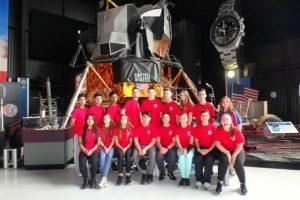 Catholic Regional College in North Keilor has gone above and beyond to motivate and nurture their students by providing them with a once in a lifetime trip to the NASA Space Camp in the USA! Students who exhibited exceptional interest and skill in STEM subjects (Science, Technology, Engineering, and Mathematics) were given the opportunity to expand on their knowledge and skills by visiting one of the world’s foremost STEM organisations. 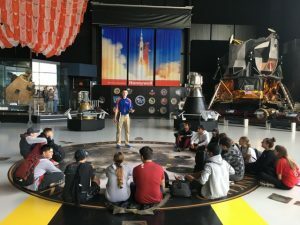 In April 2017, 16 lucky students and 3 staff embarked on their 13 day journey to the USA; making their first stop in Huntsville, Alabama, where they attended NASA’s space camp at the U.S. Space and Rocket Centre. 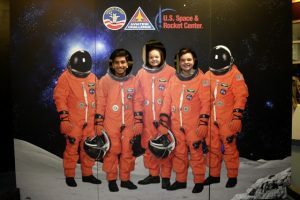 During their 5 days in Alabama, the CRC students and teachers learned about space, Apollo rockets and the moon landing, as well as the multitude of space shuttle programs and projects of the International Space Centre!  They also participated in a number of team building exercises and were given the opportunity to conduct a space mission, requiring them to work in complete collaboration to launch their shuttle, conduct experiments, and solve critical incidents before returning their shuttle to earth. 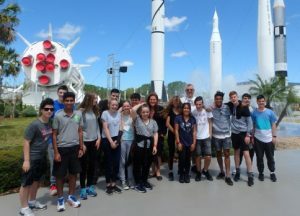 After their amazing camp experience, the staff and students flew down to Orlando, Florida, where they spent a day at Cape Canaveral’s Kennedy Space Centre, where they were taken through an information session, tour of the launch pads, and a Saturn V rocket simulation! The students also got to spend some time at Walt Disney World’s Epcot Centre, experiencing their world renowned Flower and Garden Festival and the Future World attractions that pay homage to technology and human endeavours. Danihers Facility Management was proud to support this fantastic opportunity and enable these students to take a hands on approach to their STEM education.